Marouane Fellaini may still need to be convinced to quit Manchester United and move to China, with the midfielder having knocked back several enquiries in recent weeks, according to Belgian daily Het Laatste Nieuws. 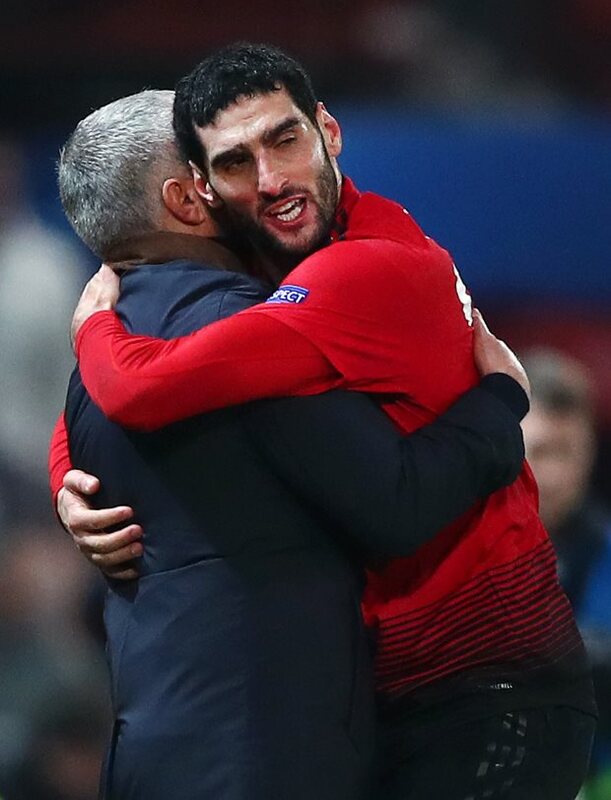 Fellaini signed a new contract with Manchester United last summer after it seemed certain that he would be leaving the club on a free transfer. He remained a key player under Jose Mourinho, but Ole Gunnar Solskjaer’s arrival has seen him play just 31 minutes of football under the Manchester United caretaker boos. It has been claimed that the Red Devils have opened talks with an unnamed Chinese Super League club to sell the 31-year-old midfielder in the winter window. But Fellaini will also need to be on board for any deal to happen. The Belgian has already rejected enquiries this month and could be cool on moving to China. Manchester United appear to want to sell the player, but have could work to do in terms of convincing the midfielder to leave Old Trafford for China. However, they have time on their hands as the Chinese transfer window only closes at the end of next month.